The Charing Cross Theatre is located underneath the arches at Charing Cross Station (the site of a famous Victorian music hall). This was not its first located when it was founded in 1936. In fact, the theatre occupied various premises in the West End before moving to its current location. 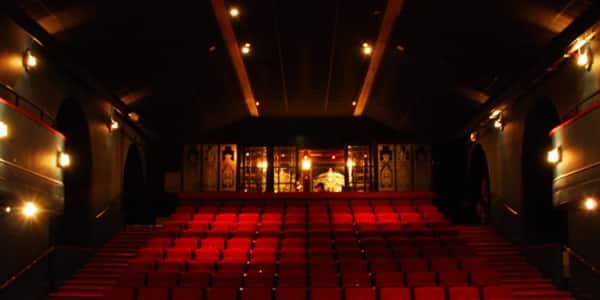 The current theatre, rebuilt in 1989, holds 275 seats and hosts a mix of comedy, cabaret, musicals, and late shows. Also, in keeping with the roots of the venue, the theatre hosts music hall events on Sunday evenings. As one of the smallest theatres on the West End (and the closest setting to an Off-Broadway space), the theatre offers quality productions in a more intimate setting.